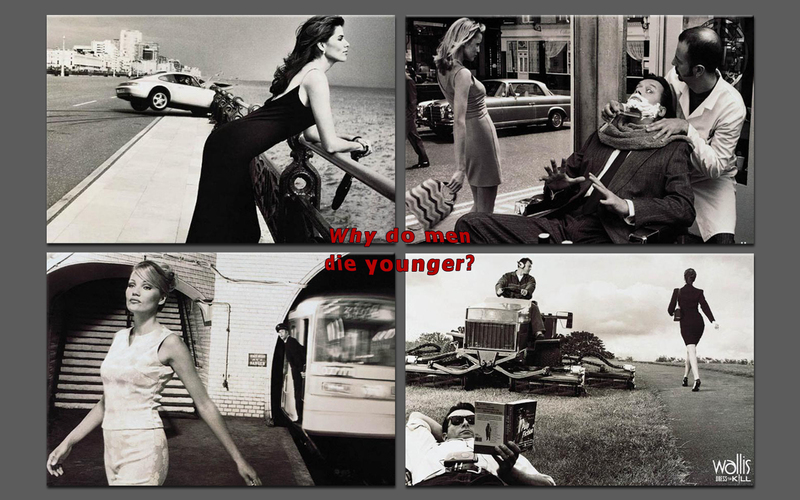 Why men die younger. . HD Wallpaper and background images in the Being a Woman club tagged: woman girl funny men die.